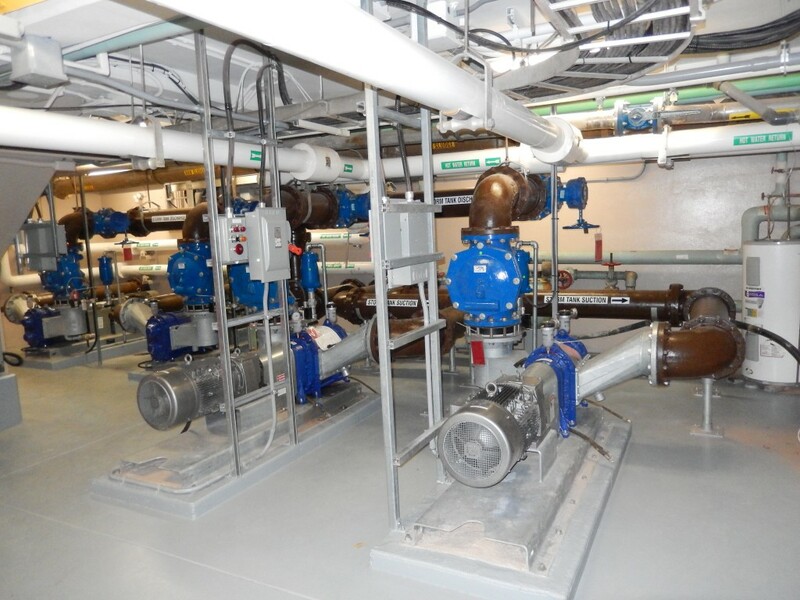 Regional Municipality of Niagara Status: Completed May, 2013 Consultant: Hatch Mott MacDonald Ltd.
Our scope of work included the construction of new screening building complete with new travelling screens and associated equipment and instrumentation, as well as significant upgrades to the remainder of the main plant including new equipment, process piping systems, heating, ventilation and air conditioning, plumbing and drainage, and potable water systems. 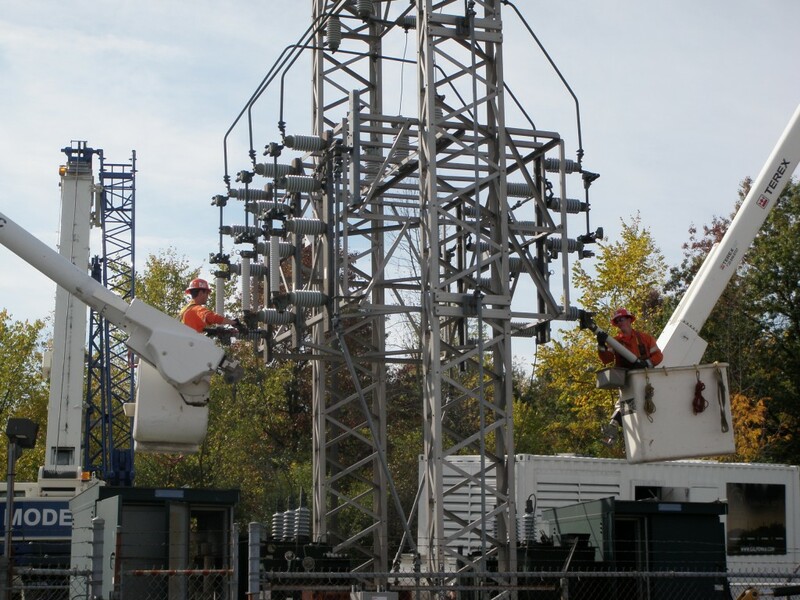 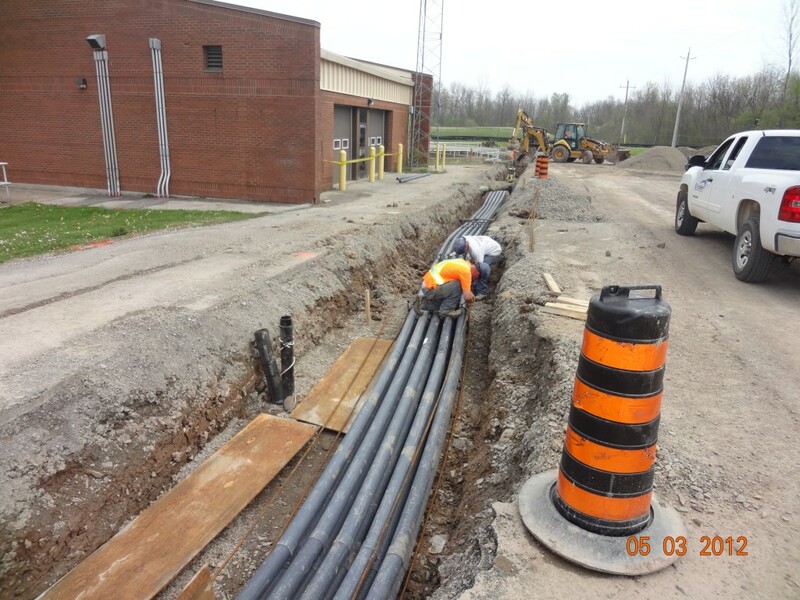 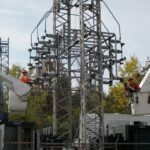 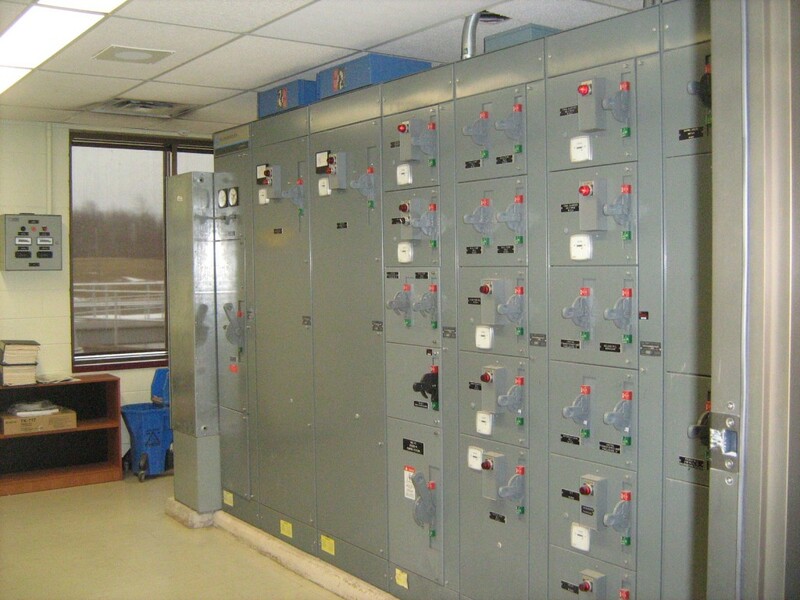 In addition, the entire electrical distribution systems received major upgrades including, MCCs, VFDs, switchgear, new high voltage and transformers and disconnects, and new complete plant stand by power. 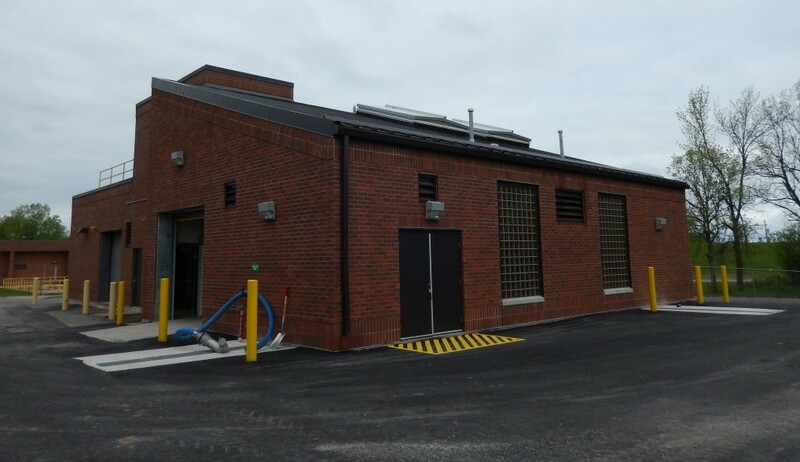 We completed the retrofit of existing headworks facility; installed new grit removal systems, upgrade storm tanks, new effluent pumping system, and upgraded the overall existing PLC network and control systems. 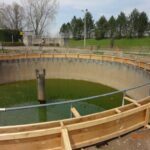 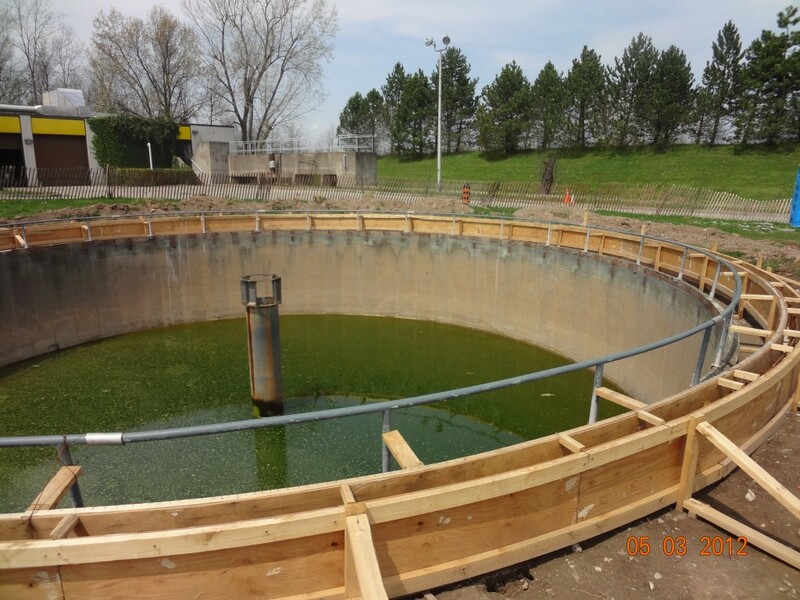 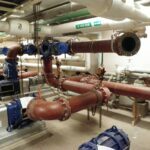 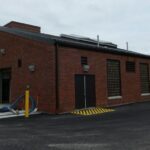 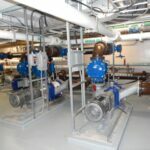 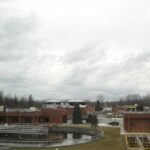 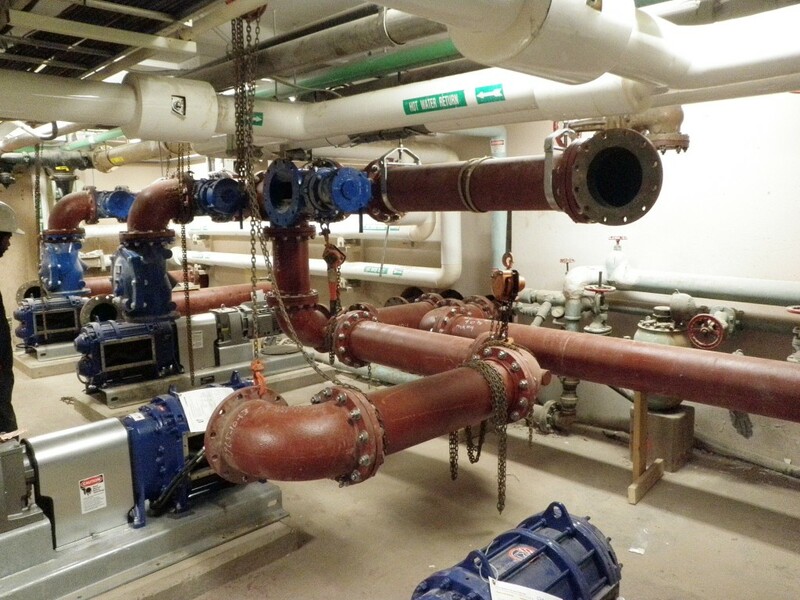 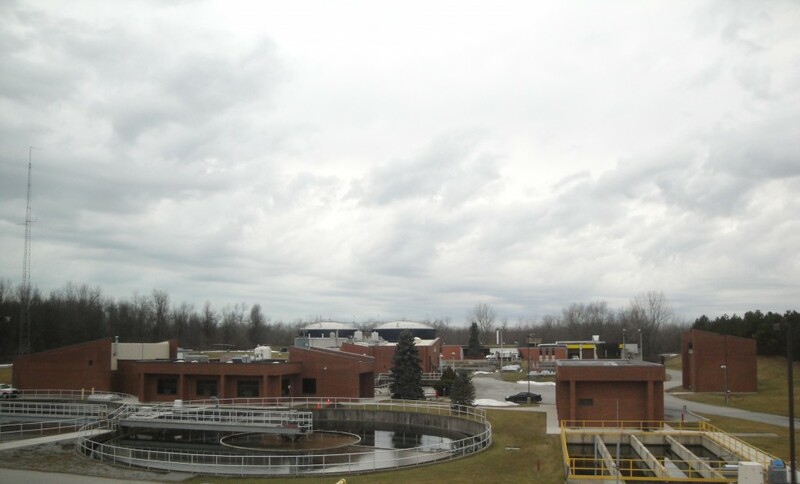 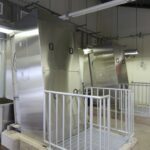 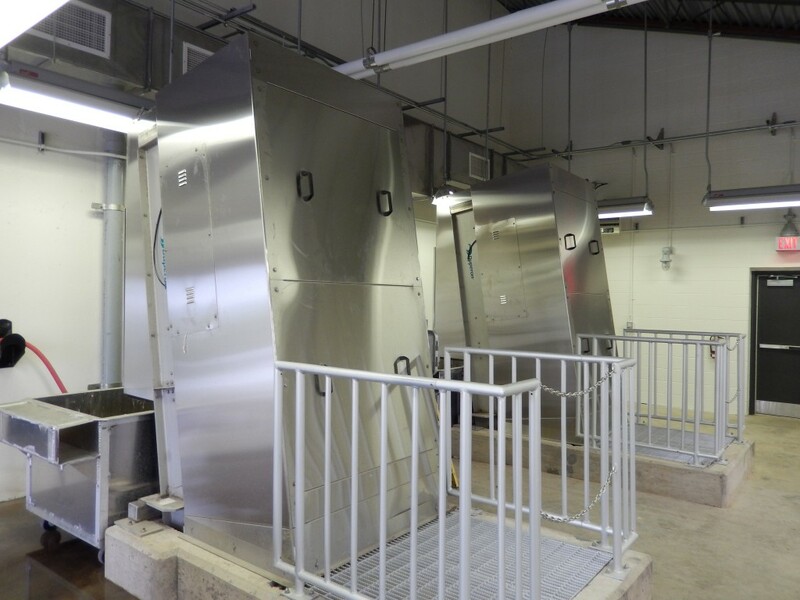 We completely retrofitted and upgraded most systems and processes for this existing wastewater treatment plant, including complete replacement of electrical distribution and high voltage while maintaining existing plant operational. 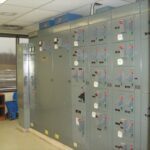 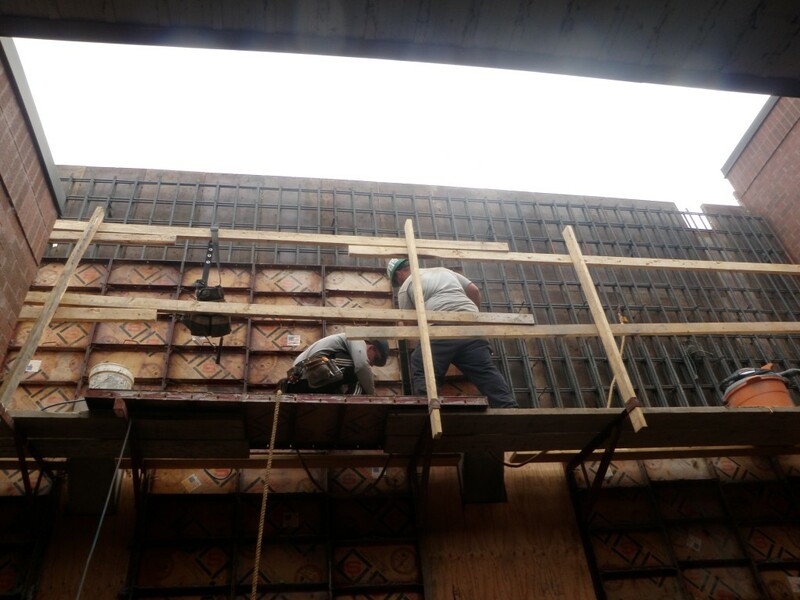 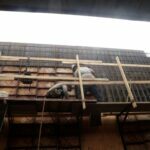 This project required significant scheduling skills to fully plan and execute all the required shut downs with the Region. 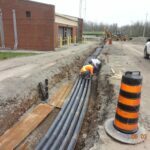 All work was completed while maintaining existing plant operations and all civil, mechanical, and electrical work was self-performed.